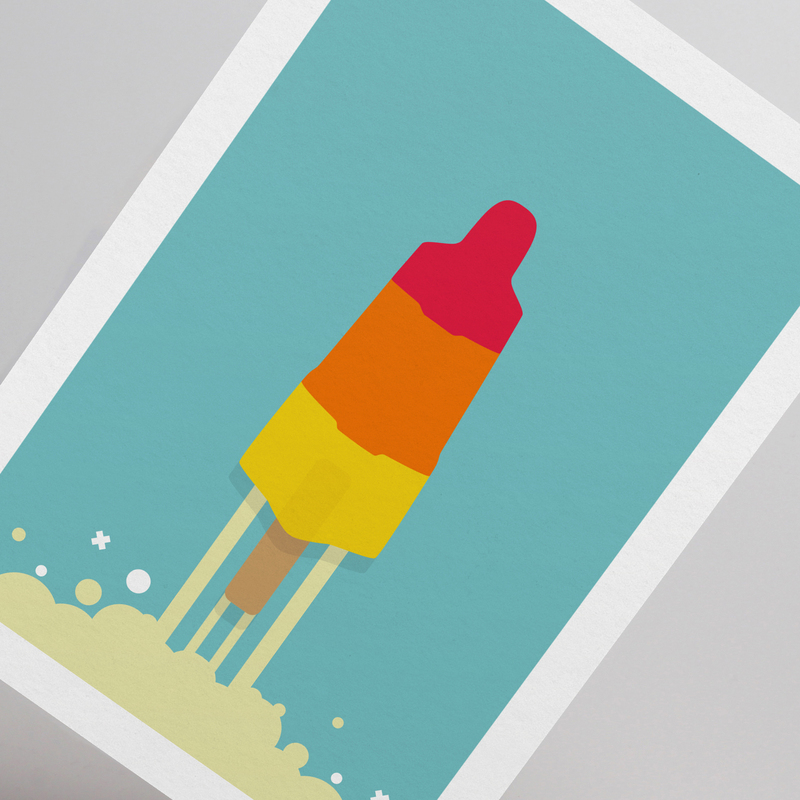 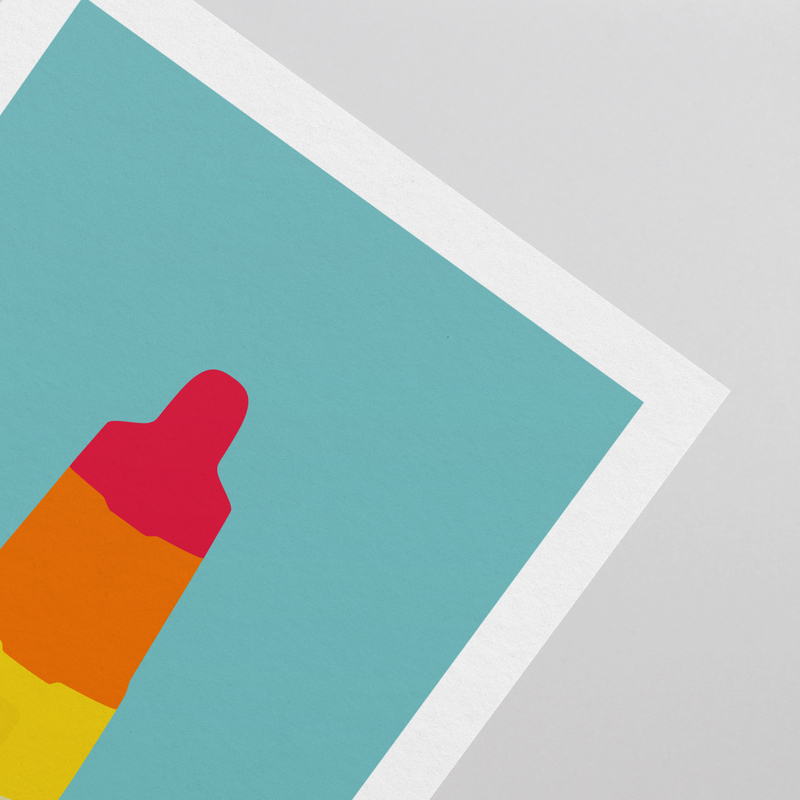 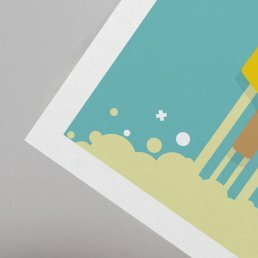 The Rocket Lolly launch print plays on the nostalgia of being a kid again. Those days when you had a cool refreshing rocket lolly pretending to launch it right into the sky. 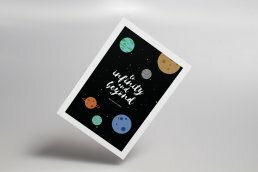 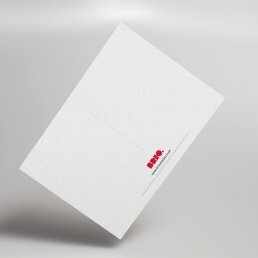 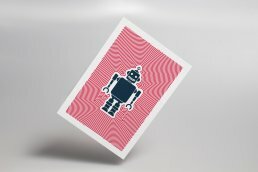 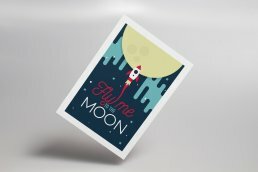 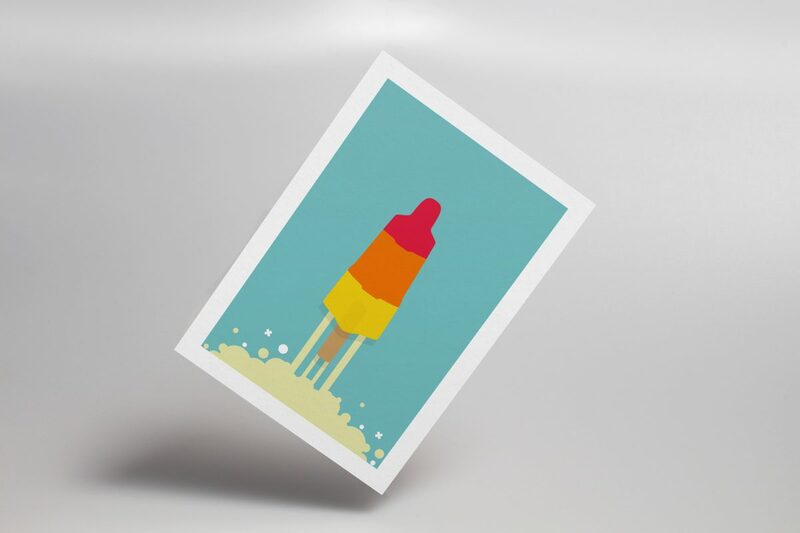 The Rocket Lolly postcard plays on the nostalgia of being a kid again. Those days when you had a cool refreshing rocket lolly pretending to launch it right into the sky.